Have any warm clothes you’re not using? How about that shelf of books you haven’t touched? 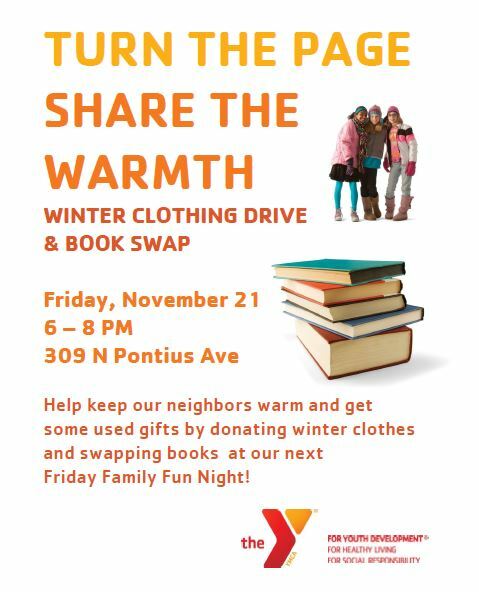 Donate winter clothes and swap books at our upcoming Friday Family Fun Night on November 21 from 6 to 8pm. See you there! 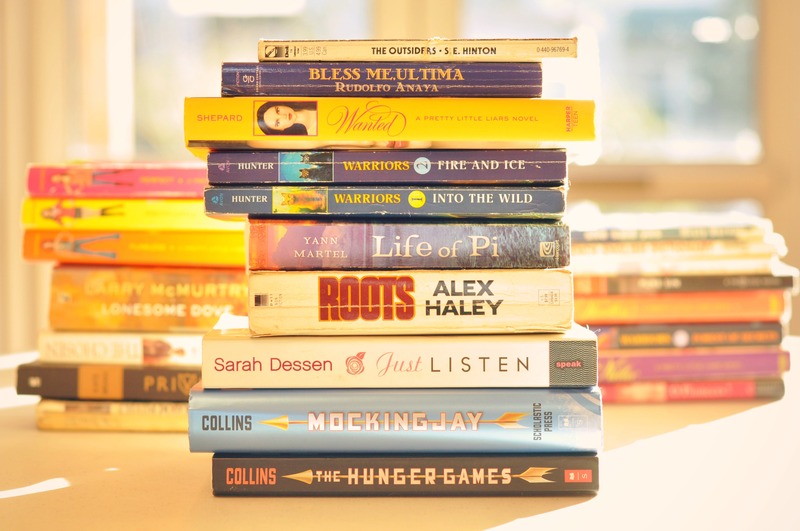 Above: Check out the books that have already come in! There is something for everybody. All winter clothes, including the ones pictured here, will be donated to families at Bianca’s Place and our neighbors at Immanuel Community Services.